Rick Ross hits the snowy streets of New York City in the video for his latest single “Movin’ Bass,” lifted from last year’s album Hood Billionaire. In the Ryan Snyder-directed clip, which debuted on MTV.com, Rozay rides in a Rolls-Royce from Harlem to Brooklyn, the hometown of Hov, who doesn’t appear in the visual. “Only one man got the combination to the safe/ Grammy nominated once, but I’m still moving bass,” Ross spits over the Timbaland-produced beat. 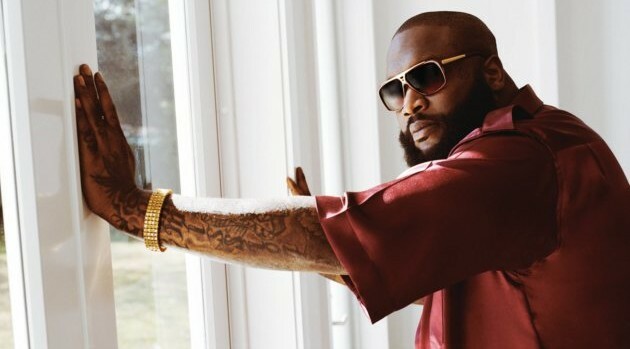 Rozay is joined by his Maybach Music Group pals French Montana, Meek Mill Wale, Troy Ave and Stalley, among others.